We have partnered with Generali Global to provide quality International medical insurance for the Kenyan market at very affordable rates. 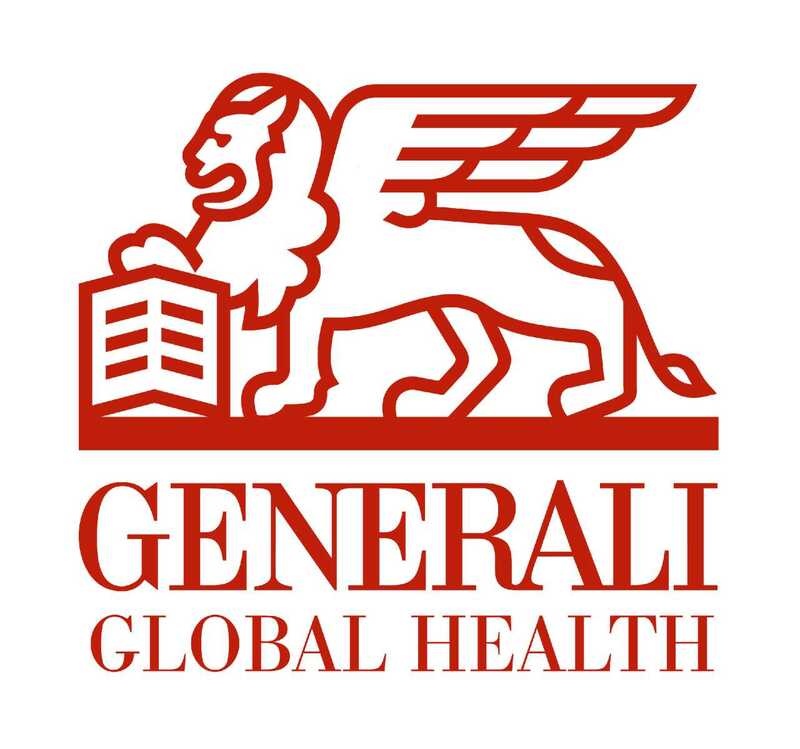 Generali Global is an Italian company founded in 1831 and now one of the world’s 50 largest companies. They operate in over 120 countries and support 72 million members worldwide with over 70 Billion Euros of global premiums. - Classic level also covers Renal dialysis in full & congenital conditions & newborn care. - Maternity cover may be purchased if needed as an add-on, same applies to Optical, Fertility & Dental. You can improve your odds against breast cancer. Apart from a healthy diet and exercise, Annual check-ups, tests and screenings give you a fighting chance. 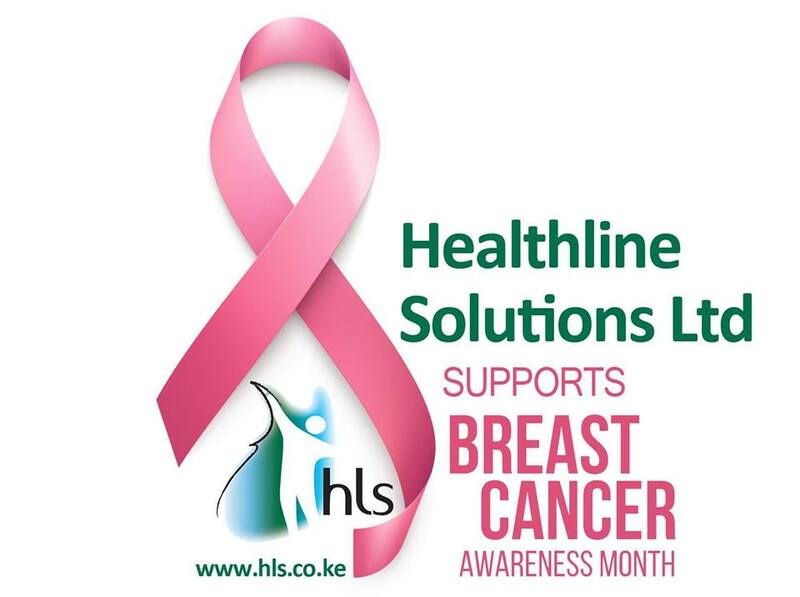 The type and frequency of breast cancer screening that is best for you depends on your age. If you have a high risk for developing breast cancer, talk to your doctor about when to begin having routine mammograms and other tests, such as magnetic resonance imaging (MRI). At age 40, it is important for you to talk to your doctor on how often to have mammograms. Many doctors recommend that women start screening at age 45 with a mammogram every year until age 54. At age 55, it is recommended that women should switch to having a mammogram every 2 years. The risk of breast cancer increases with age. If you are 75 or older, talk to your doctor about mammography as a regular part of your health care plan. We welcome you to the new year with new hopes and desires, at the same time we look forward to serving you even better . At HLS our mission is "providing quality medical solution"
Please note our office will remain closed on Sat- urdays effective January 2017. However we are available on email (even on weekend/holidays) should you require our assistance, especially incase of emergency. Regular office hours are - Monday through Friday 8.30 am to 5.00 p.m. Some good news for Bupa International Members! Bupa International has now set up an out-patient desk at the Aga Khan Hospital Nairobi in a bid to better serve clients. It is situated near the Pediatric casualty. Members can now access out-patient direct billing at the hospital and at a number of network doctors practicing at the Doctors plaza. Generally a Bupa Member can present their card to the doctor’s receptionist and they would contact the desk for pre-authorization as long as doctor is within the network, thus client would not have to pay for consultation. This is the result of savings made via their Third Party claims administrators which they can now pass on to customers. The result of this change is that those Bupa members resident in Kenya will now have a more favorable pricing under Zone 7, however the usual increase in premium due to Age and Medical inflation will still apply. Healthline Medical Insurance Solutions is committed to ensuring that your privacy is protected. Should we ask you to provide certain information by which you can be identified when using this website, then you can be assured that it will only be used in accordance with this privacy statement. Healthline Medical Insurance Solutions may change this policy from time to time by updating this page. You should check this page from time to time to ensure that you are happy with any changes. 2008 was a great year for Bupa International. They were awarded Health Insurer of the Year for the eighth time in nine years and now have over 800,000 members worldwide. They also made enhancements to products such as the introduction of chronic cover and greater out-patient benefits to Lifeline members, and also new group size discounts.